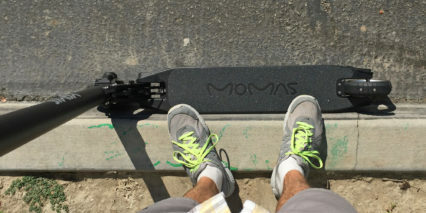 Rising Sun, 5.5" x 2"
The Momas Carbon is one of my favorite electric scooters… not because it’s super fast or powerful or even especially comfortable. 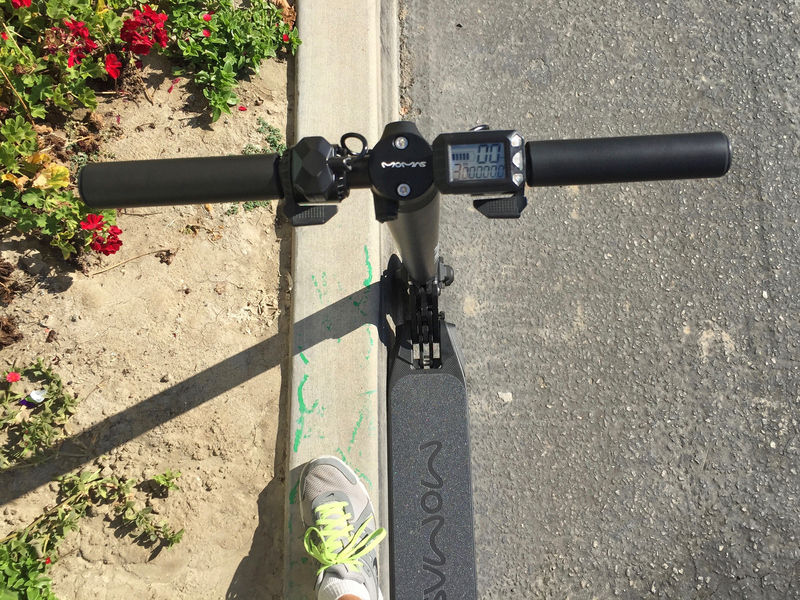 It’s actually on the slower side of most newer electric kick scooters I test with a max speed of ~16 mph. 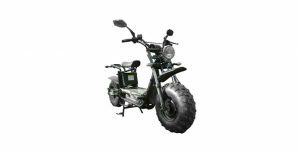 The motor operates at an efficient 250 watts and there’s no suspension or inflated tires to take the edge off of cracks and bumpy roads. 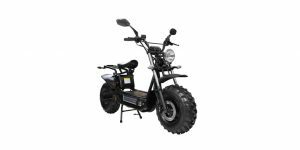 Instead, what you get is an extremely light weight, quiet and surprisingly cush ride that won’t get flats and doesn’t rattle or feel loose. 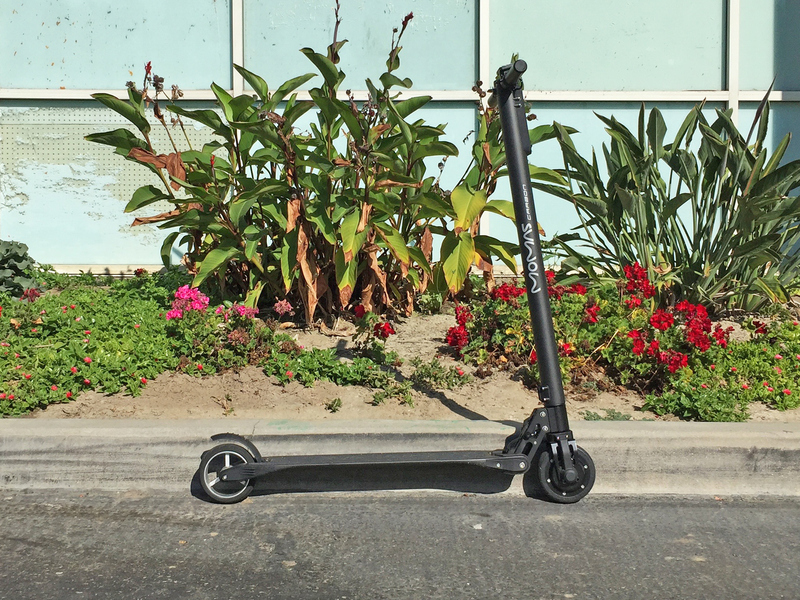 It’s the kind of scooter that’s fun to actually kick around because it only weighs ~16 lbs. I’m starting to think someone on the Momas team just really likes the number 16? 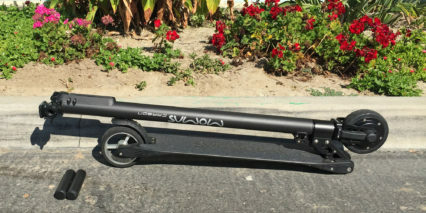 Anyway, the price tag of ~$1,200 is much lower than I was expecting given the unique all-carbon deck and stem and this is a company with an established track record in the scooter space, offering the very popular standard Momas for just under $900 but exactly twice as heavy ~32 lbs. You’ve got a lot of choice with this brand and both units look cool but I’m a big fan of the new display and integrated light on the Carbon… both are very bright and well-designed. 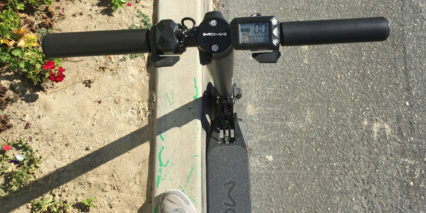 Charging the scooter is pretty easy, there’s a plug near the top of the stem, just below the handlebars facing the deck. 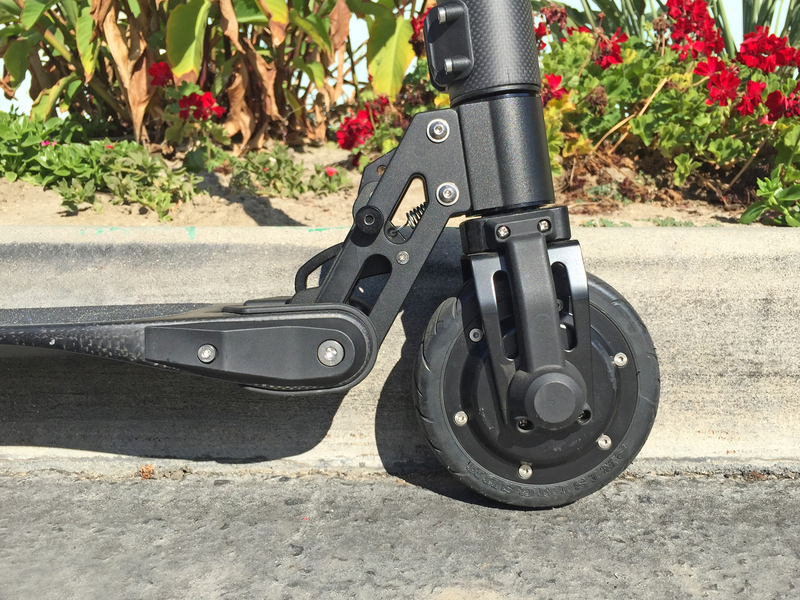 When you fold the scooter this port ends up facing the ground so you might need to tip the thing sideways a little to plug in but from there it’s fairly protected. Unfolding can be a little messy (I’m guessing) because after a while you’re probably going to have some dust and maybe even water underneath and that’s where the little lever is to unlock it. Thankfully, the folding down process is much cleaner. 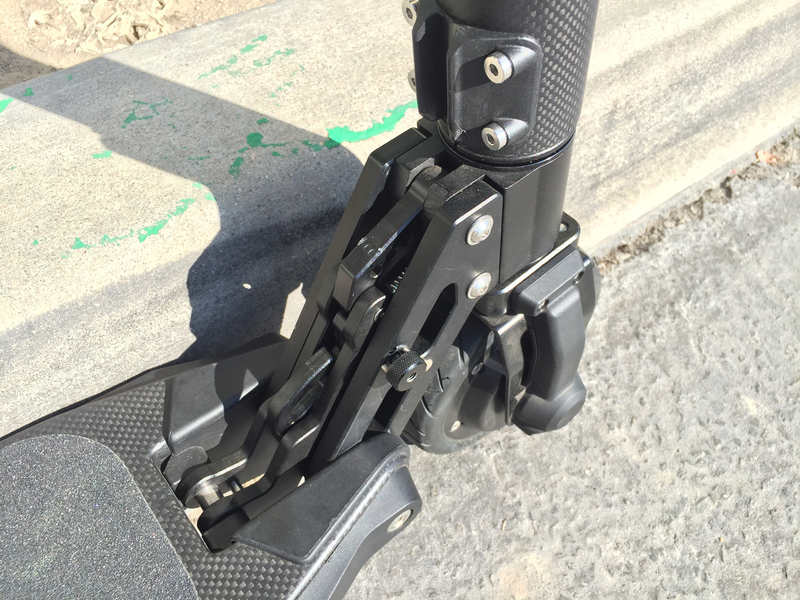 There’s a pin to release on the right side of the folding mechanism and then another latch that you can activate with your foot. 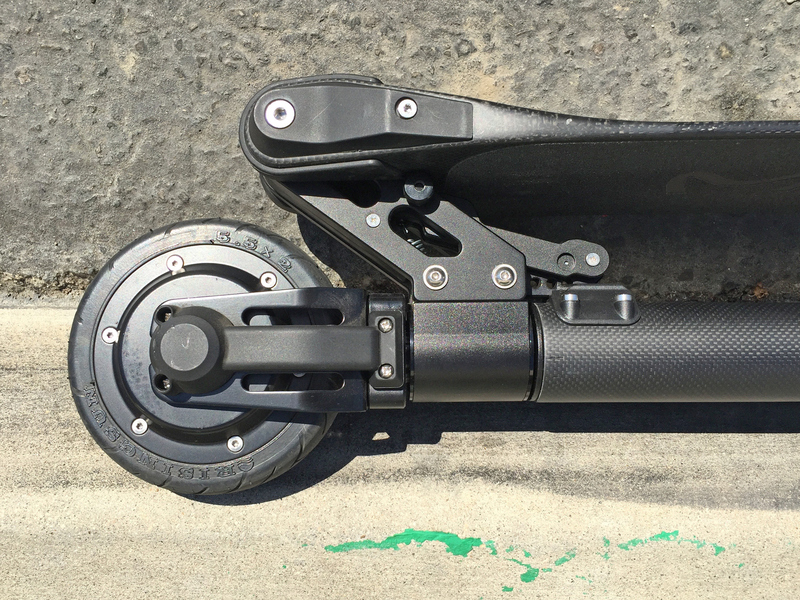 Once folded, the long carbon stem acts as a sort of handle and inside is where the batteries are all stored. 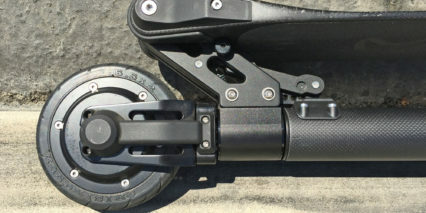 It’s a beautiful designed product with woven carbon patterns covering most of the frame and a few black Aluminum connectors and some plastic coverings. 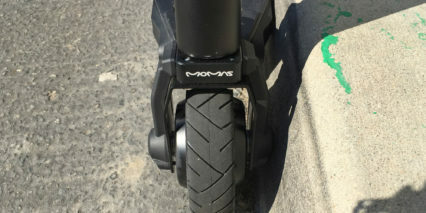 The motor is built into the front wheel and there are plastic covers on either side protecting the axle and wires running from the controller and battery. 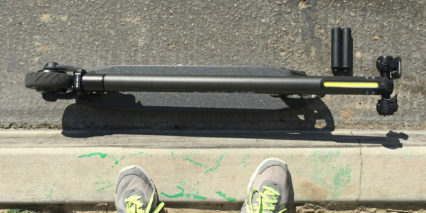 If you tip this thing, the bar ends might smack the ground but they are plastic and all of other sensitive bits seem well protected too. 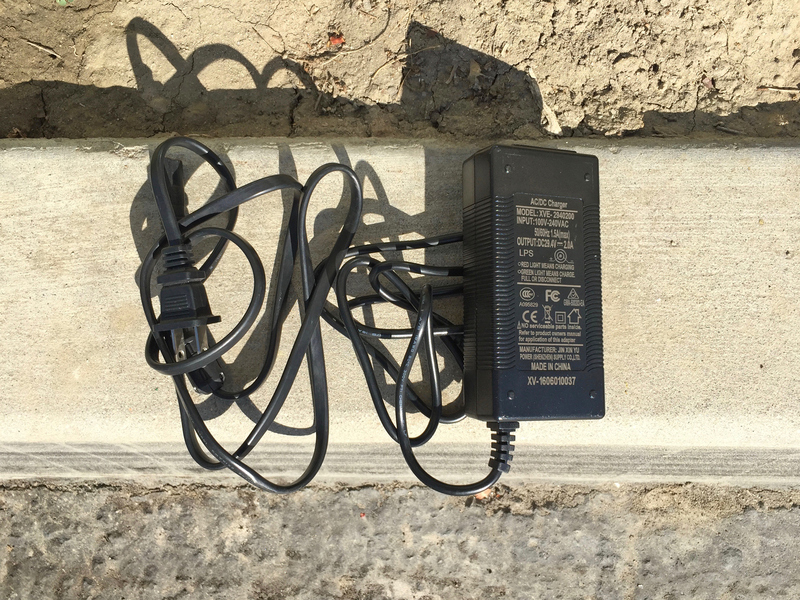 It’s a sleek, thin looking product that almost seems delicate at first but upon closer inspection, is pretty well thought out and durable. 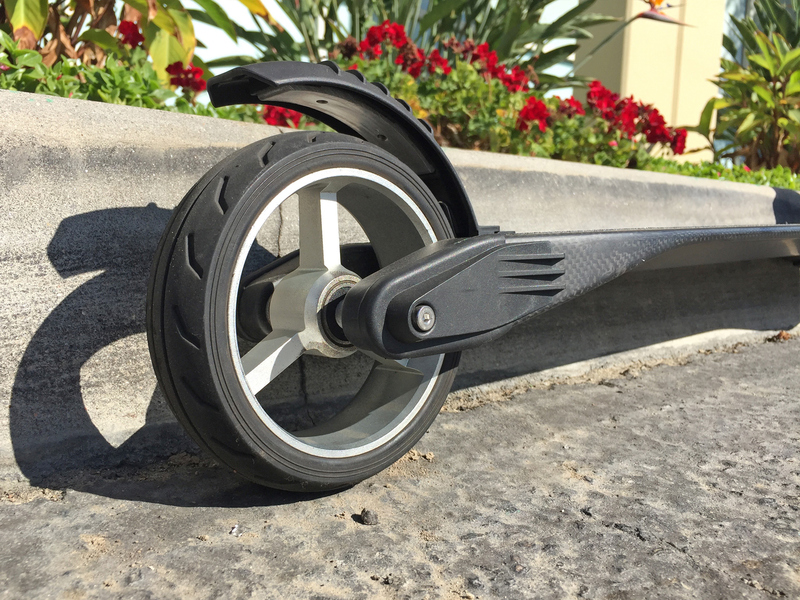 The rear wheel is one of my favorite design elements because it’s hollowed out with a cast bladed rim inside and a thin rubber tire surrounding. 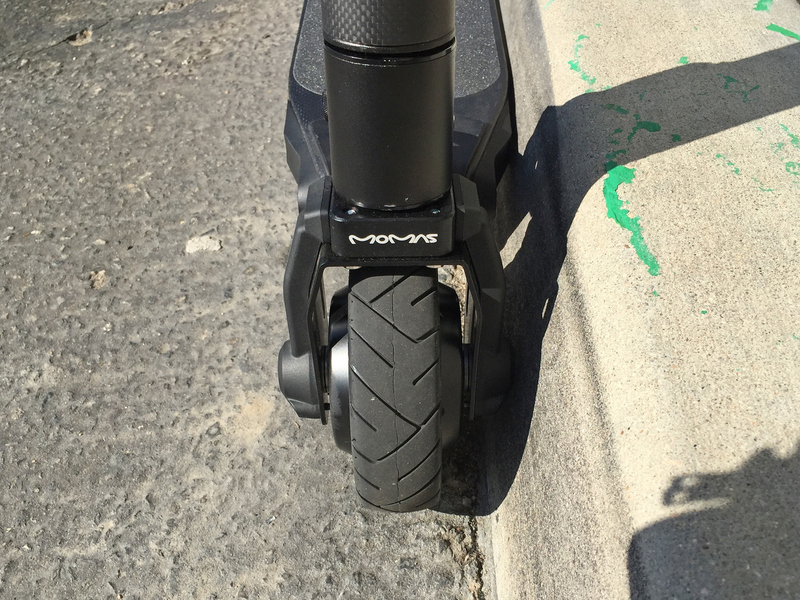 This tire cannot get flats because it’s solid and it acts as a secondary brake if you step down on the rear fender. 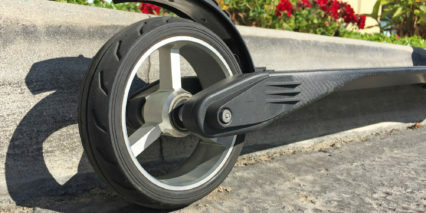 This sort of friction braking has been popular on traditional kick scooters for years and will always work no matter if your primary brake, a regeneration system built into the front motor, is turned off. 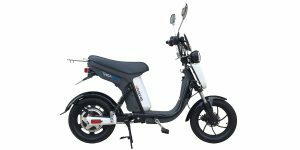 Again, the scooter can be used fairly successfully with our without power and it’s just so quick to accelerate when kicking and easy to lift when transporting that it’s a joy to use for me. 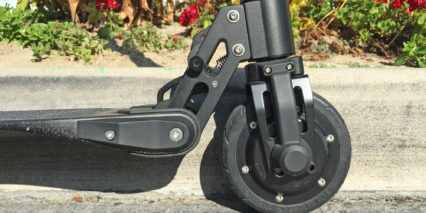 So comfort is something I always consider with kick scooters and part of that has to do with deck size and the rest is about the grips (how wobbly they are) and the actual wheeling and riding comfort. 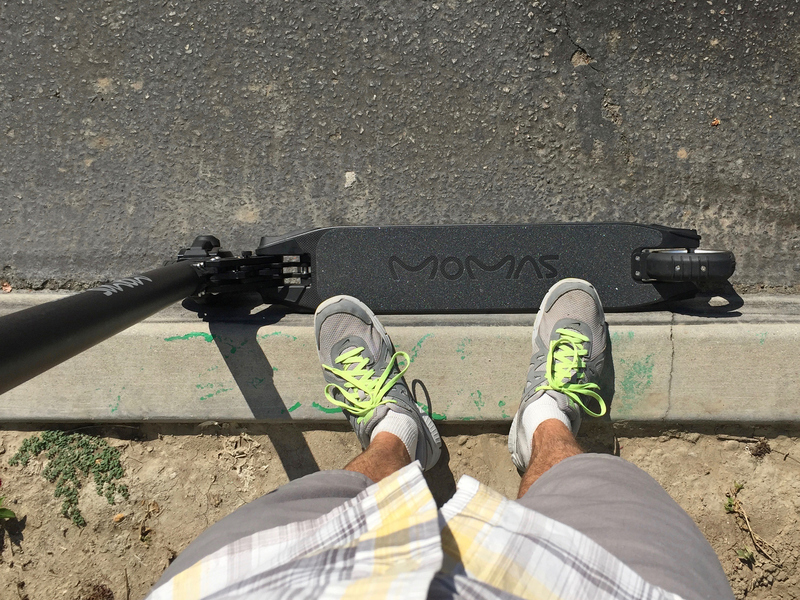 The Momas Carbon is slightly below average on some of these points but the trade off can be worth it. The deck isn’t huge but you get the fender as a sort of gentle resting spot. 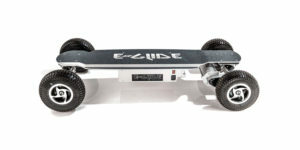 The wheels are hard but the carbon deck flexes enough to sort of act as a suspension. 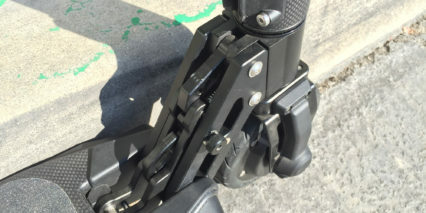 The grips feel very solid and because they screw on instead of folding up, they don’t rattle around or feel jittery the way many other products do. I really like them to be quite honest but would worry about misplacing them once taken off… so be mindful. 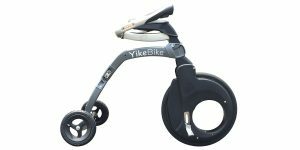 There’s no height adjustability in the stem but that goes back to the solid feel of the handle bars, there aren’t any shaky parts on this kick scooter and since the top speed is slightly lower, it just feels more solid than competing offerings. No, it doesn’t accelerate as quickly, especially for larger riders like my friend Sam who weighs ~250 lbs. 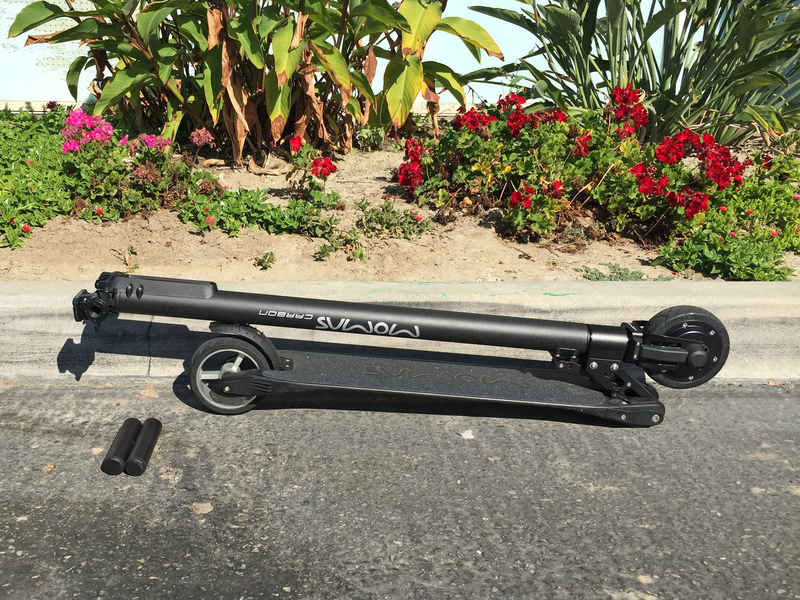 We actually tested this kick scooter alongside other more powerful models at his shop in Fullerton. There are trade-offs but I still came away impressed. 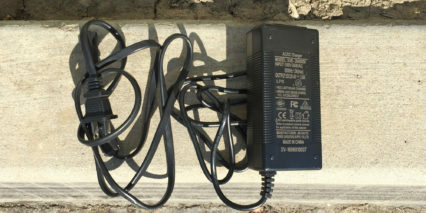 The model we tested offered a more basic 24 volt battery but you can pay $200 extra and get a more zippy 36 volt model. Both have three levels of power to choose from using the display pad and are activated with a little trigger throttle on the right. Everything is so custom looking at the cockpit and I really like that. 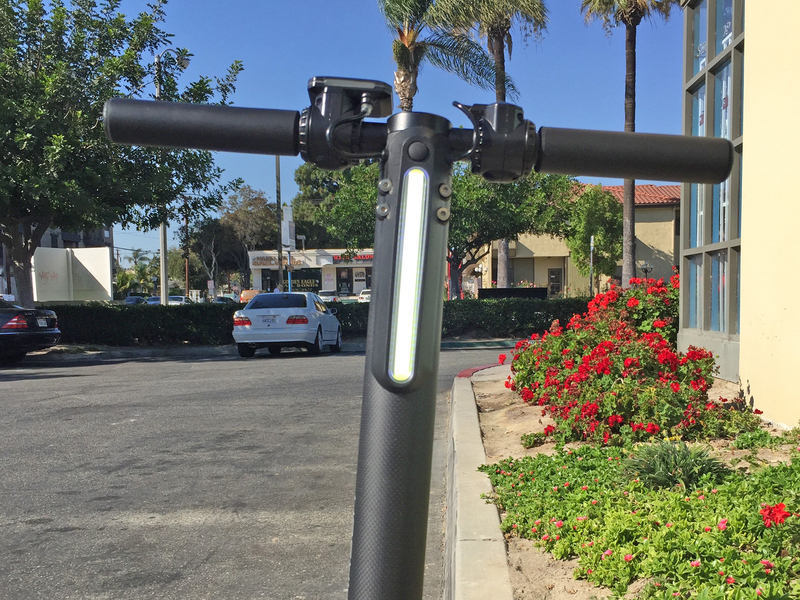 The triggers match and are symmetrical, the display is compact and tight, the light is built right into the stem and runs off the main battery as mentioned earlier. It’s just a sweet ride all around. 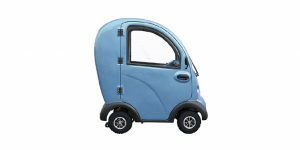 The one area it’s really lacking is with a tail-light. Consider using a helmet with integrated light like the ones from Torch that Sam was demoing or using a little USB light on your backpack or belt to stay visible. 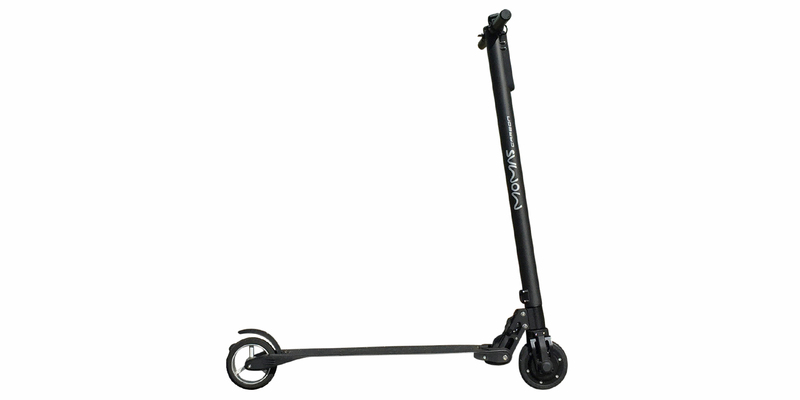 At the end of the day, which scooter you get will really depend on how you intend to use it. 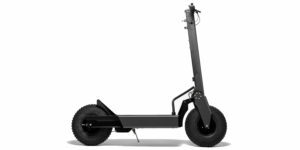 With a scooter like this that might not be as comfortable going over lots of cracks and isn’t as powerful or fast as many other electric kickscooters you might wonder if it’s worth the money vs. just getting a cheap, light weight unpowered scooter? 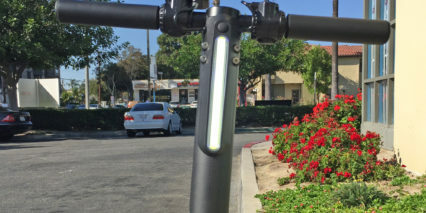 As someone with sensitive knees who tends to go further to catch busses and trains when I’m traveling, this is a really sweet option and one that is so beautifully integrated that people might not even know it’s electric. That means less hassle getting on the bus, carrying it into the office etc. 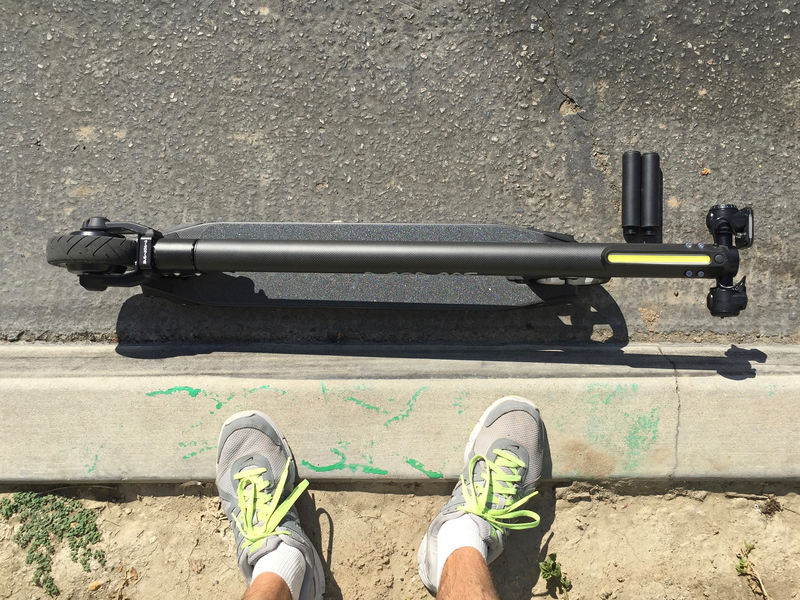 It’s small, it looks professional and it’s still way easier than kicking for several miles. If you have huge feet and weigh a lot this might not be the product for you but as a smaller guy at ~135 lbs it felt just right for me. 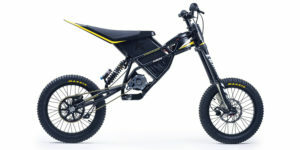 Offers two braking systems which combine for “all wheel braking” to stop you faster, the front motor will use regeneration to slow you down when you press the left trigger and the rear skid plat fender uses friction when you step on it… very cool, you can still stop even if regen isn’t working! 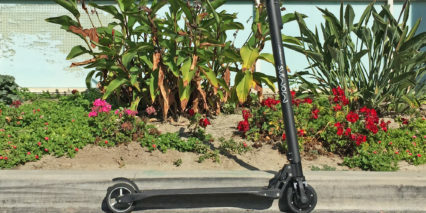 Looks like rebrand of existing scooter. Anything unique about this one? Can you review some of the branded models? thx. 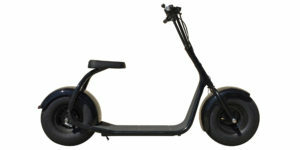 It looks like this is being sold as the “Stealth Scooter” in the UK: https://www.stealthscooter.co.uk/ I couldn’t find Momas available over here. Cool! Thanks for adding this Robin. 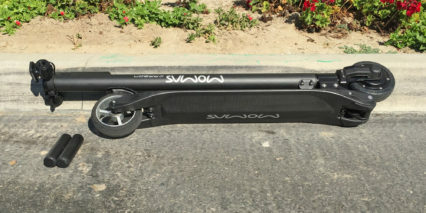 I’ve seen different scooters, bikes and other products rebranded in different parts of the world before and the Stealth Scooter does indeed appear to be the same hardware as the Momas Carbon. 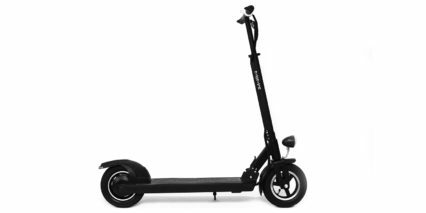 Hopefully your comment helps people who might be looking for a review of the Stealth Scooter find this page so they can learn more. Many times I think the manufacturer in Asia will make business deals with local distributors for specific geographic markets. 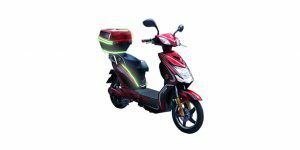 Are you thinking about getting this scooter? Hi there! 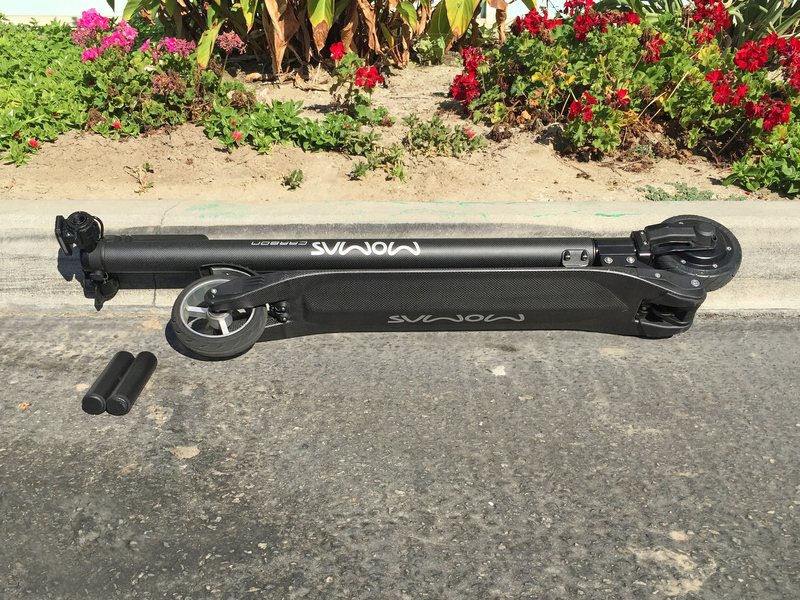 Have you had any contact with MOMAS regarding this scooter? They seem to be way behind in production and have gone silent. Pretty strange. Hi Joe, I haven’t heard any updates recently but another backer reached out with some concern based on crowd funding comments… Hope they get it figured out, feel free to post updates here.